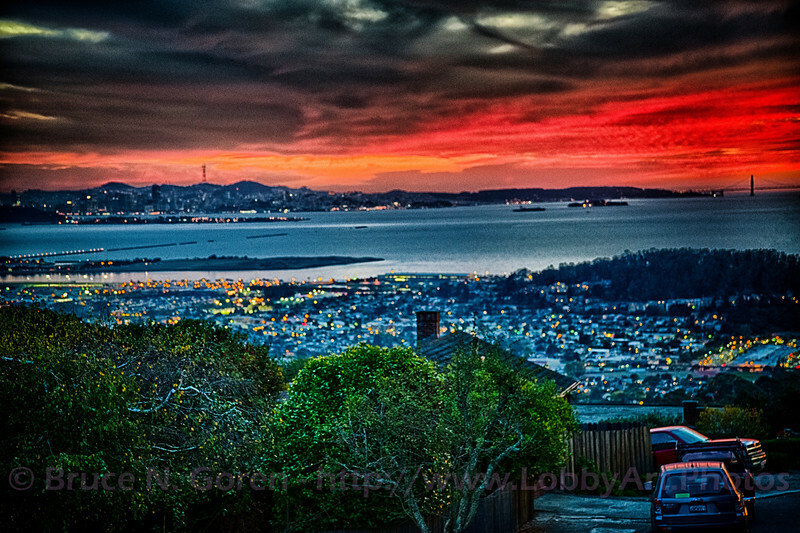 Caught this colorful sunset from the top of the Kensington Hills above the East Bay. Thanks to RC Concepcion for his HDR book and inspiration. 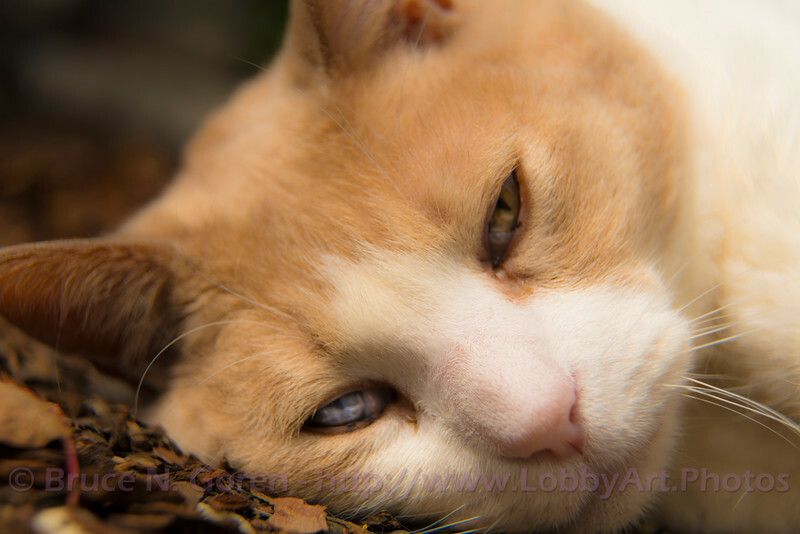 Stylized with the Nik Photography plug-ins for Photoshop. Used 7 bracketed images at 0.7 stop increments. Wire removal of overhead electrical and TV cables in PS CS6 was the only additional post processing.﻿ I think this would look great as a huge metal print hanging in a corporate boardroom, hotel lobby or high ceiling residential great room. 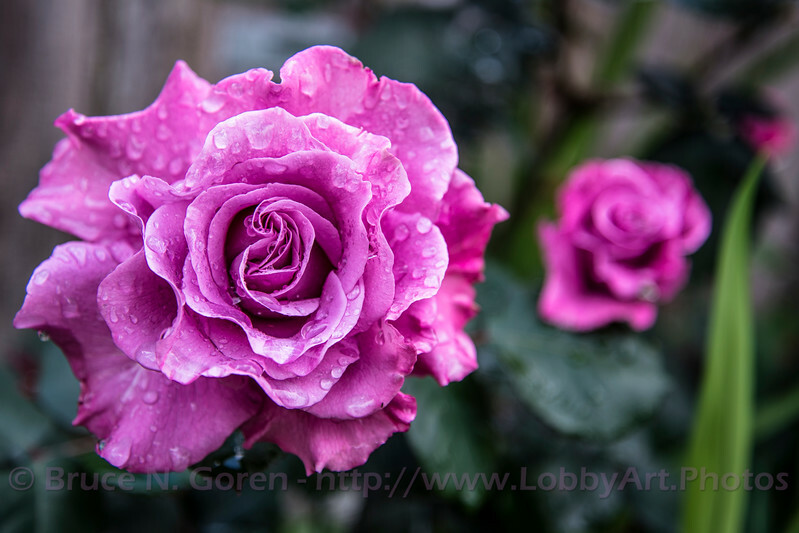 Here is an Angel Face Rose freshened up by a chilly San Francisco first week of Spring rain shower. 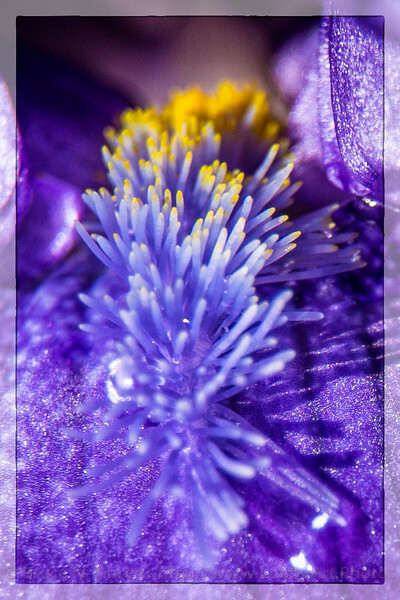 The intoxicating fragrance from one cut flower of this variety easily perfumes any room.﻿ This would look great as a medium sized canvas print hanging in your kitchen or sun room. How about small magnets for the fridge ? 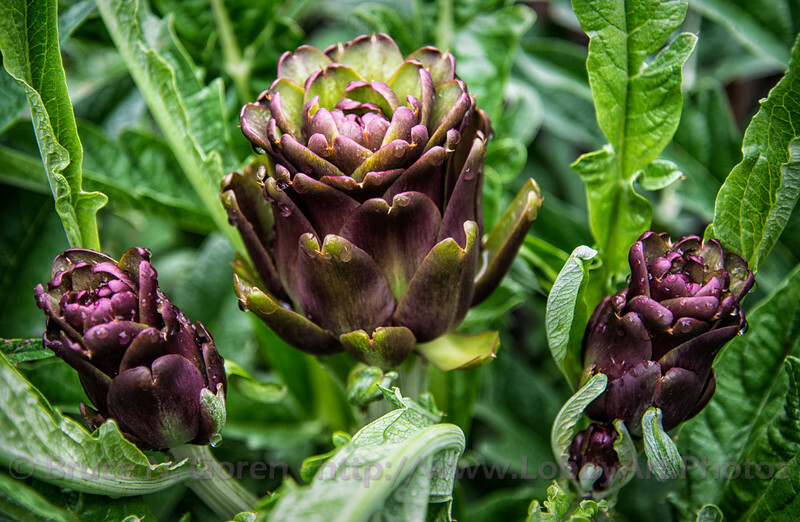 Violetta Artichokes offering up their succulent purple goodness. These plants have been producing for around five years now here in San Francisco. Violettas are so very floral in appearance I'm reluctant to harvest them, but so yummy!﻿ This would look great as a big satin print hanging in a food co-op, restaurant or company dining area. 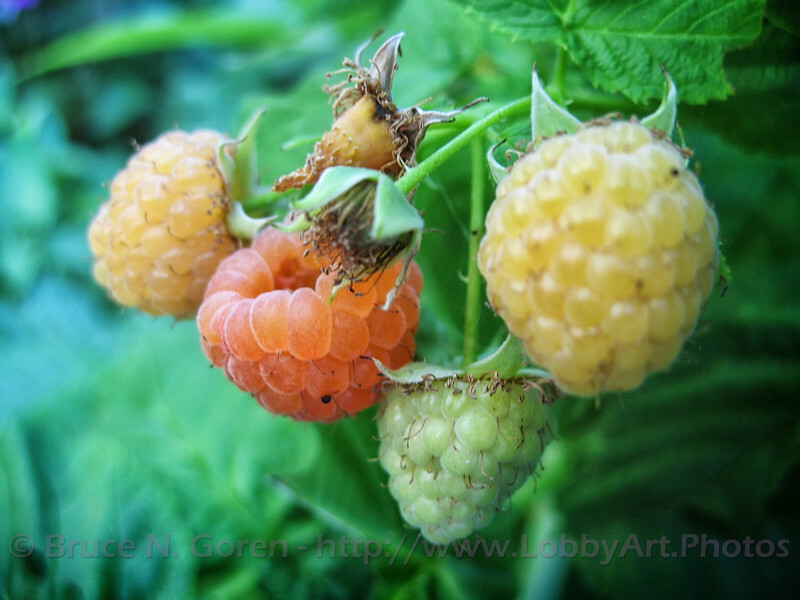 As our Golden Raspberries begin to ripen, I thought I'd rework a photo I took about three years ago. What I like about this capture is it depicts several stages of fruit development in the same image. The ripest berry has mostly separated from the cluster and is about to fall, there are some ripening fruits, a green unripe berry and also a flower which has just lost its petals.﻿ I think this would look great as a big metal print in the waiting area of your restaurant. Looking for all the world like a colony of sea creatures you'd expect to find at the Monterrey Aquarium; here is an intimate peek at the Beard of an Iris.﻿ Consider purchasing a few dozen of these as blank greeting cards in the Merchandise section after the Buy Button for writing personalized holiday messages and acknowledging life's milestones or events. Thanks in advance!